Everyone has skin in the game when it comes to security within the payments ecosystem. Consumers need their account information protected to avoid fraud, merchants need to safeguard all data they collect to avoid liability for breaches, and payment processors need to avoid payouts for fraudulent losses. 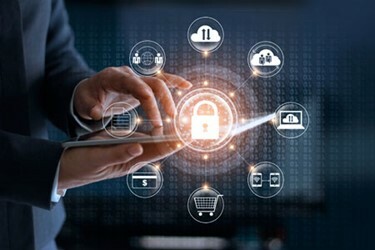 With a growing focus on EMV and mobile transaction processing as a means of boosting payment security nationwide, the ability of a value-added reseller to highlight how they can help merchants navigate the new security atmosphere is crucial. VARs would be wise to put their best foot forward when it comes to positioning themselves as security experts who can help their clients adapt. The good news for VARs is that most merchants have some familiarity with the ways in which the payment processing industry is shifting toward a more secure position. The 2015 EMV liability shift did a lot to kick-start a mass migration toward this type of payment processing. This occurred at the same time as broadening availability of mobile payment technology helped NFC purchases catch on with a small but ever-growing number of merchants and consumers.